When viewing this 2,683 square foot Pottery Barn'esque home featuring four bedrooms, three full and one half bath, a garden level recreation/game room, highly appointed chef kitchen, outdoor living space you're likely to miss a detail or two... so we thought we'd point a few out. Obviously, a home of this caliber will have finishes like granite countertops, hardwood floors, and soaring ceilings, but some details less obvious probably need to be pointed out. 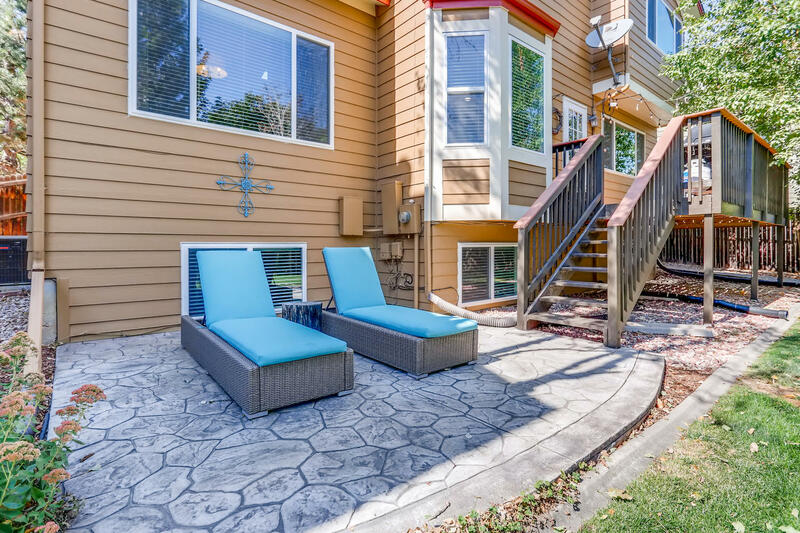 For example, the meticulous maintenance and upgrades that this home has enjoyed over the years such as all new windows, new kitchen cabinets, stamped concrete patio, decorator fireplace fascia, designer paint schemes, concrete yard edging, Trex decking, new wood floors and more. In fact, there are so many amazing details in this home that you'll discover a new favorite every month or so. 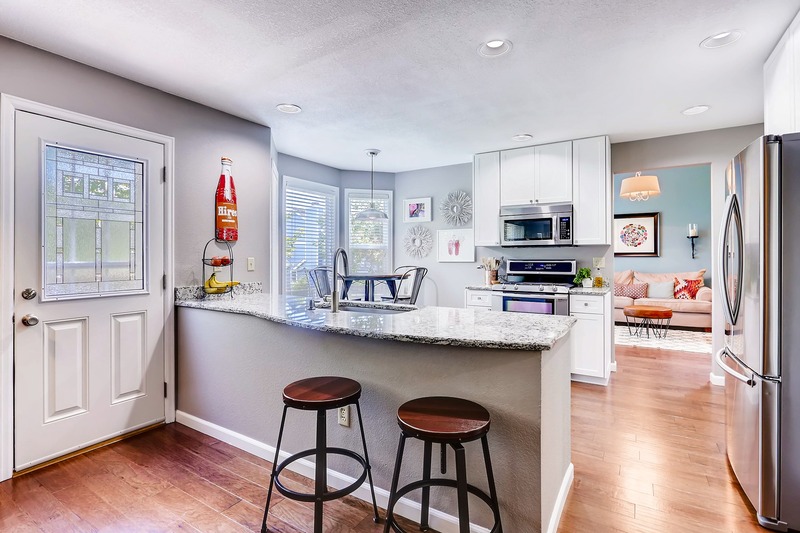 Everyone loves to congregate in the kitchen where there's plenty of room for reminiscing with old friends at the kitchen table or gathering round the granite kitchen breakfast bar telling one another their best jokes one after another. A gourmet kitchen with precision gas cooking empowers the chef of the house to conjure up fabulous epicurean delights that result in deep conversations with a bottle of wine in the dining room after enjoying a wonderful meal. Wish your guest safe travels home before cuddling next to the fireplace for the rest of the night... the clean up can wait until tomorrow. There are lots of areas for you to spread out and have a little “me time" if you like. 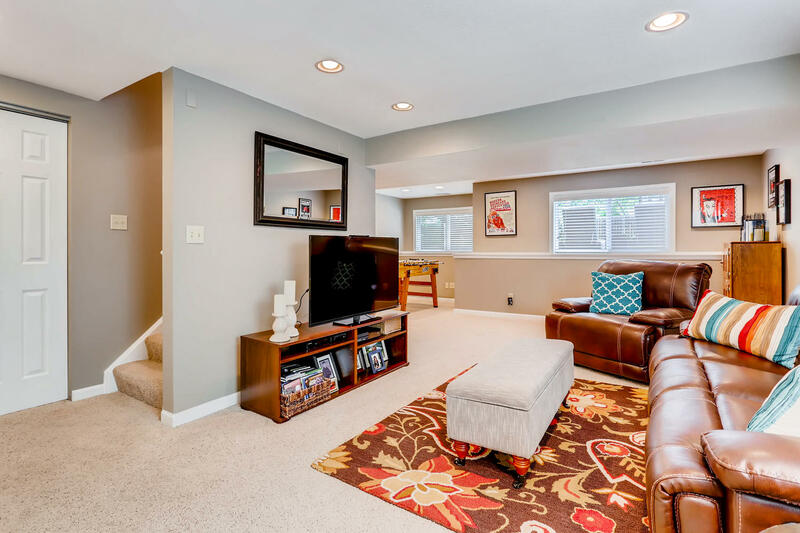 Watch some TV in the family room, hang out in the garden level basement game/den/rec-room, catch up on some reading with a good book in the living room, or just find a quiet spot on the back deck. Each space carries its own unique vibe. This backyard is an outdoor entertainer's dream with its multiple seating zones on the large deck, stamped concrete patio, and barbecue areas. You can have your friends over for a cookout during a Bronco game and they can stay late to roast some marshmallows as you celebrate another victory. 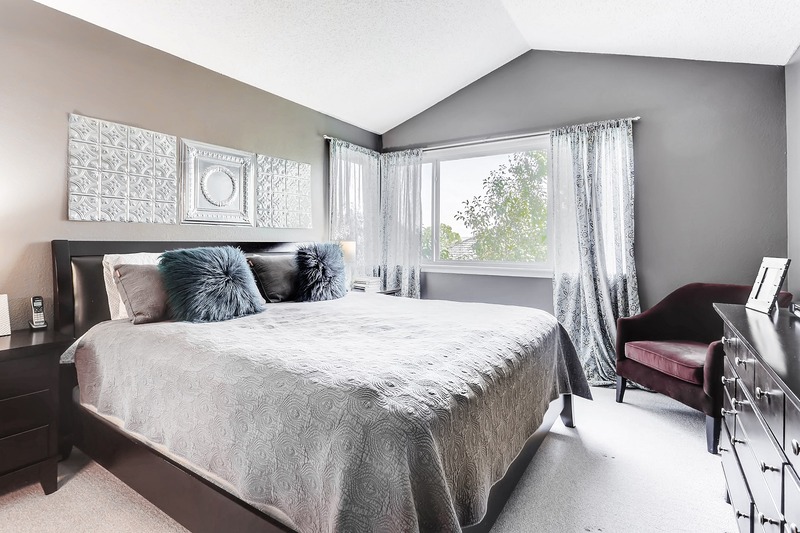 Your new Master Suite has plenty of room for your king size bed, soaring cathedral ceilings, separate closets, and your own, private spa bathroom with a soaking tub. While the rest of the house is buzzing with activity, this will be the perfect place for you shut the door and recenter yourself. 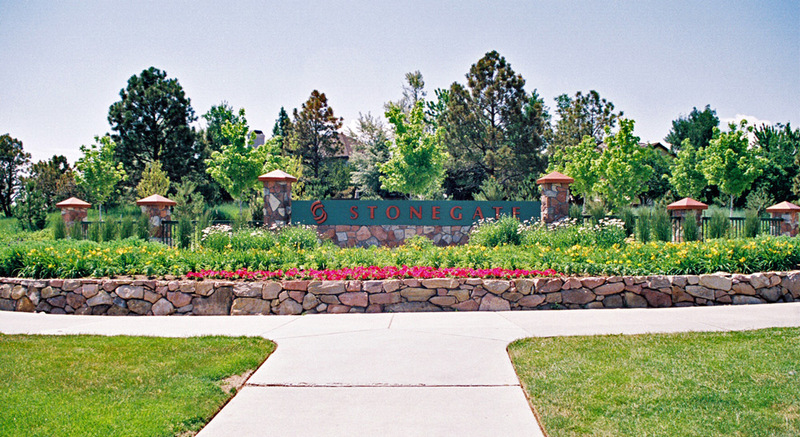 Stonegate Village is a master-planned community in Parker, Colorado that has long been recognized as one of the most desirable communities in the Denver metropolitan area. Families love this neighborhood where they live a life filled with great neighbors, fantastic schools, abundant amenities, and outdoor activities all situated in the vibrant fun-filled community of Parker, Colorado. Stonegate does an awesome job of planning family events that really unite the community with summer concerts in the parks, movie nights, holiday events, entertainment in the Parker Arts Center and much, much more. Parks and Recreation This community is built around a series of trails, and parks, which wind throughout the neighborhood and provides many recreational opportunities. Stonegate has two pool areas, one on the north side that has a beach entry, resort type of pool, and one on the south side with a huge slide, diving boards, a kiddie pool, and a huge lap pool. Tennis courts are on both the north and south sides of the community. The Stonegate Activity Center is complete with a fireplace and a kitchen that residents can rent for their own personal functions. Schools Stonegate has four top-rated schools within its borders - Chaparral High School, Pine Grove Elementary, Mammoth Heights Elementary, and North Star Academy. 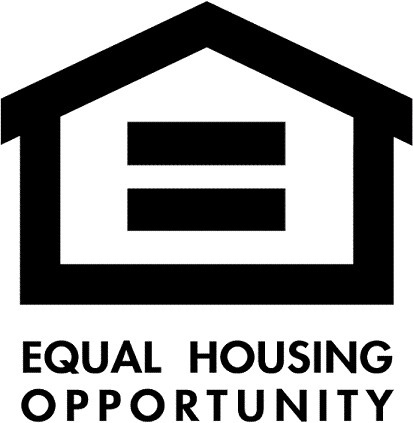 All schools are part of the Douglas County School District, which is the third largest school district in Colorado and has one of the highest graduation rates in the Denver metro area. Commuting Stonegate's location can't be beaten with its easy access to E-470, I-25, the Denver Tech Center (DTC) and the Denver International Airport (DIA) which is only 30 minutes away! RTD light rail system is also close by where you can leave your car and travel into downtown Denver with ease. Two of the highest ranking hospitals in the Denver metro area are also in close proximity. Parker Adventist Hospital in Parker, and Sky Ridge Medical Center in Lone Tree, Colorado. Retail and Restaurants There is an abundance of retail establishments right around the Stonegate community. Park Meadows Mall, an upscale retail resort, is a mere 10-minute drive. 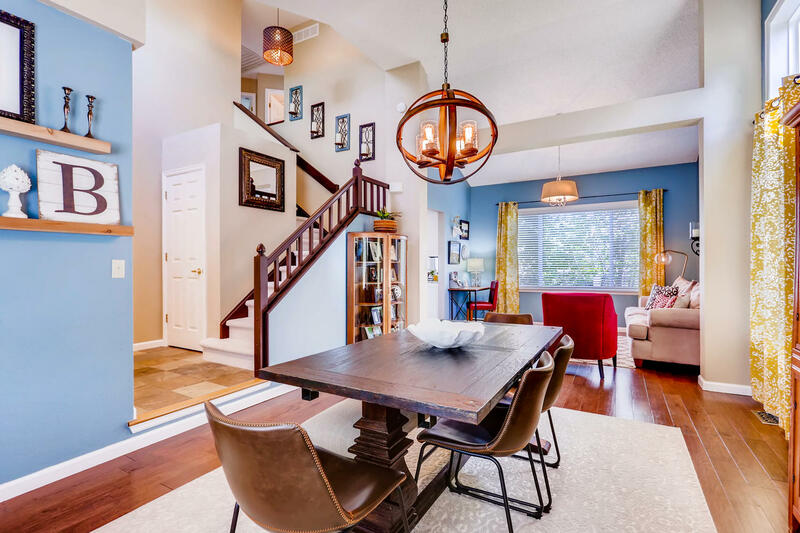 Also nearby is the Ridgegate area of Lone Tree with numerous dining and shopping areas as well as abundant shops and restaurants in the town of Parker.